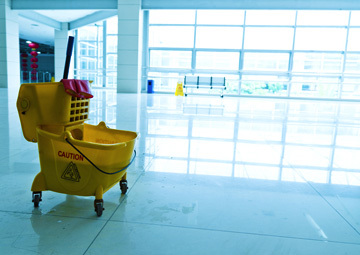 We are specialists in all aspects of Commercial Cleaning and provide professional cleaning services of the highest quality with integrity, reliability and value. 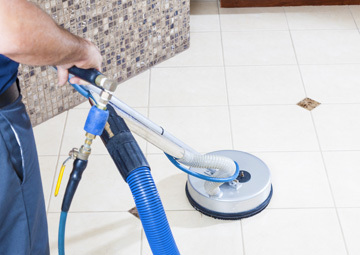 Commercial Cleaning Company is relatively unique within the cleaning industry in that it does provide the whole range of services to the commercial and domestic sectors. 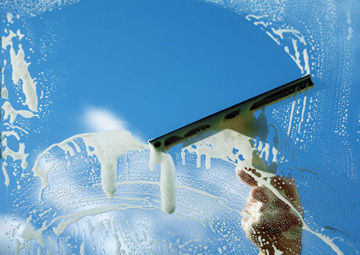 We pride ourselves on being able to meet the requirements of all who make enquiries, whether it is a unique cleaning job or one that requires arranging the same day. Below are a list of the services we provide at Commercial Cleaning Company. Click on the service to find out more. We have around 20 years' experience providing cleaning services within the commercial sector, from small offices to national corporations. Here at the Commercial Cleaning Company, we specialise in all aspects of window, UPVC and facade cleaning to the highest standards. 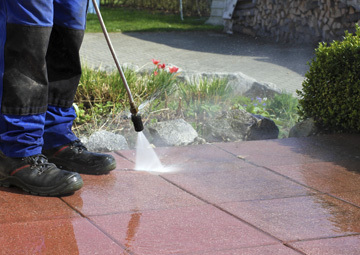 We offer a specialised pressure washing and steam cleaning service for commercial and industrial properties in the Yorkshire area. 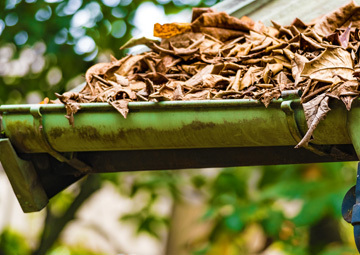 We will unblock gutters, flush all down pipes, unblock all drains, fix any leaks and flood test all gutters and carry out any repairs as part of our service to you. Whether you own a domestic or commercial property, we will ensure the cleaning and restoration of your floor to an exceptional finish. 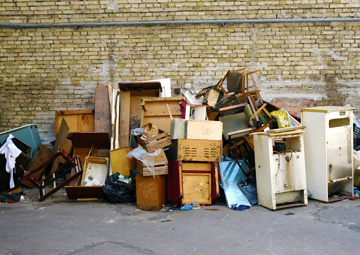 We are able to remove waste and rubbish from most locations, domestic or commercial as well as removing items should you need a full house clearance.